Monument to Michael Osipovichu Mikeshinu. 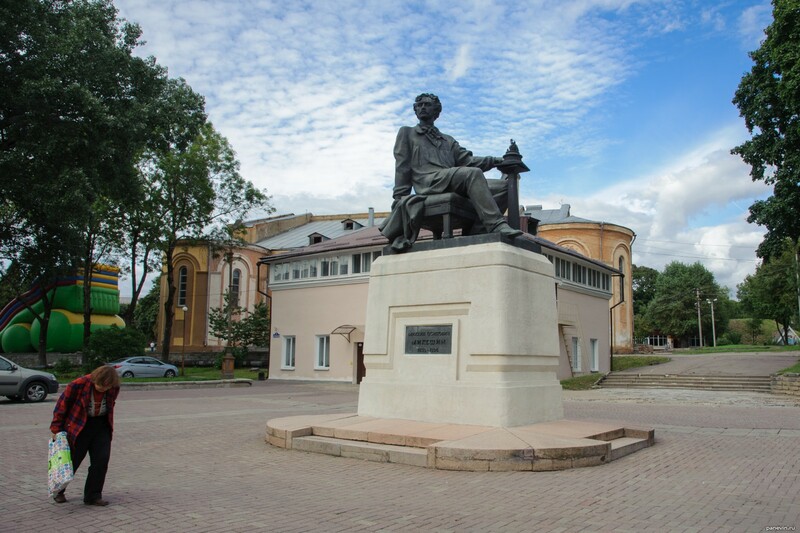 Blog, posts attractions, monuments, Smolensk. Smolensk — one of the oldest Russian cities about which fortress broke teeths not one horde of aggressors. Both Poles, and Frenchmen, and Germans. Despite it, in Smolensk historical buildings, which, fortunately, in an excellent condition (the historical centre, for example) have remained many.